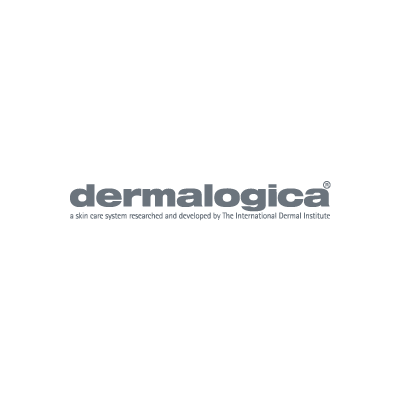 Dermalogica believes your best life is lived in your healthiest skin. In store, a professional skin expert can provide you with a complimentary FaceMapping skin analysis, plus deliver professional facial treatments, completely tailored to your skin's needs. Shop products or book a targeted facial treatment to help you fight fine lines and wrinkles, breakouts, congestion, uneven skin tone and signs of sun damage.